Drive around Tyler/Smith County and you will notice we live in a very blessed community. We deal with poverty and people in need just like all of our other East Texas communities. 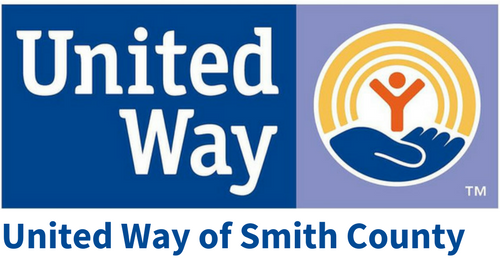 United Way’s work goes beyond supporting some of those programs that are highly visible that we all associate with common needs. Programs like homeless shelters, meal delivery services, and discount clinics are absolutely 100% necessary. However, what if we told you that every day, there were dozens of additional nonprofit programs working behind the scenes to tackle some of the biggest issues our local neighbors deal with. We believe that no single nonprofit is equipped to address every issue, and it takes a network of programs to move people from dependence to independence. Some of these agencies don’t have a marketing budget, a development officer, or the resources to grow their capacity and serve more people. That’s where we come in! 100% of your gift stays local and goes to supporting that very network of local charities that make this community a better place to live and work. 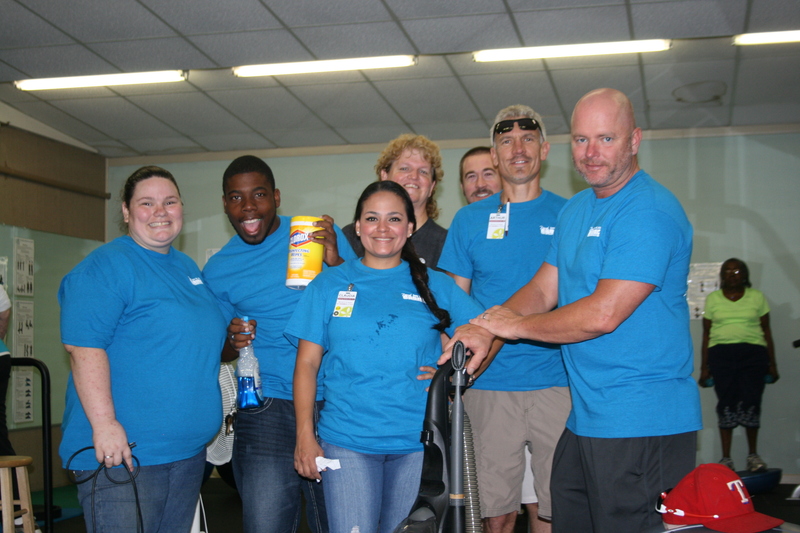 Local nonprofits embody the best spirit and values of our community. They help thousands of individuals and families daily. They protect, feed, heal, shelter, educate, and nurture our bodies and spirits during difficult times. You would be hard pressed to find anyone who has not been touched in some way by a nonprofit organization in this community, whether they knew it or not. Take a moment and trace your life’s nonprofit journey. Think about the people you’ve interacted with on that journey – they are the face of the nonprofit sector, and so are you. Nonprofits are significant contributors to our local economy as well! If the global nonprofit sector were a country, it would have the sixteenth largest economy in the world, according to GDP data compiled by the World Bank. In addition to the economic activity encouraged by nonprofits and the countless dollars that nonprofits save governments through their efficient service delivery, nonprofits are also one of the greatest sources of employment across the country. According to the Bureau of Labor Statistics, the nonprofit sector employs 11.4 million people – that’s 10.2 percent of the American workforce!